Start 2018 in style. These are some of the trends to look for in 2018. Every New Year brings new trends with it. We’ve done some deep digging across the Internet and done some trendspotting of our own. 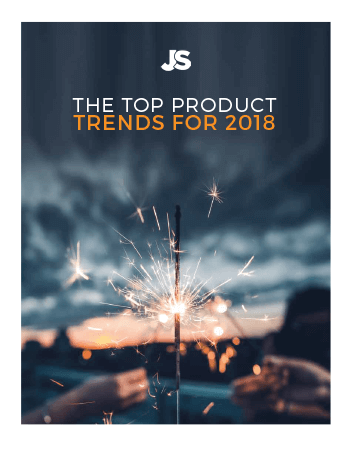 This guide will identify some of the top niches for 2018, as well as some product suggestions to go with it. All of the product details come directly from the Jungle Scout Web App or Chrome Extension! 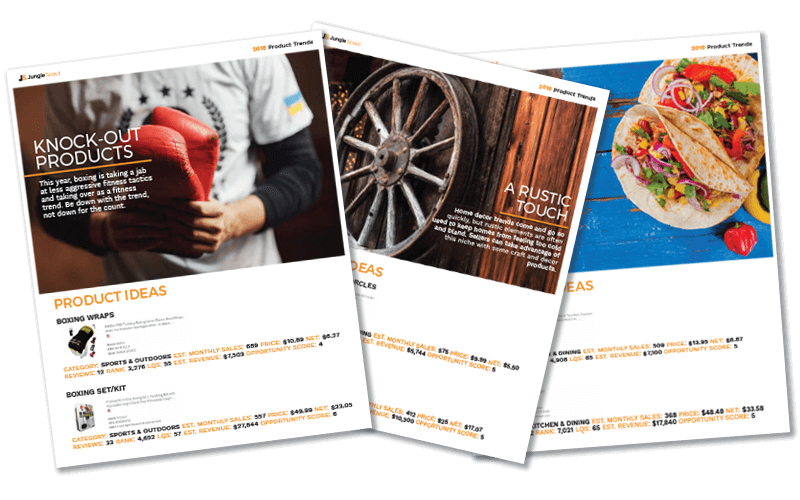 To get ahead of your competition in the New Year, download this list and start hunting down some hot new niches for 2018!